Deciding which alarm system to go with your home is a very difficult decision. You need to research the many different systems on the market today. There are some good rules to follow to find what you need. Simple to use is the main thing to keep in mind when you choose the best alarm system. A system that is very difficult may not be the one for you. 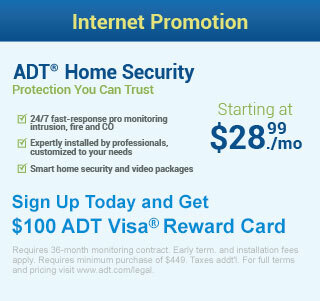 Choose a security system that you can understand how to use. The best alarm system is one that is easy to use and easy to understand. 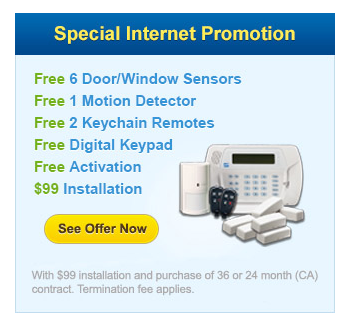 If you have an alarm system that is too difficult for you to use, it is a waste of your money. You need to decide whether to purchase a system that you will have to install yourself or have a professional install it. The system you have to install may be cheaper, but if you don’t hook it up correctly, it is useless. A professionally installed system can be hardwired or wireless and you can bet it will work correctly. Alarm systems for your home that are continuously monitored are a consideration for the best system. Professionally installed systems sometimes have a 24 hour monitoring system. These monitoring systems are what give you peace of mind. If there is an emergency, the professionally trained personnel at the monitoring station will contact the correct emergency agencies immediately. Try to get referrals from family, friends, and neighbors for information when looking for the best alarm system company. Usually, if your friends and family like the alarm company, then you will also. You need to be comfortable with the personnel and the hardware involved with the system, before you can trust it. If you are uncomfortable with the personnel or the system, you will never have peace of mind. A company that is reliable and trustworthy is your final consideration for the best alarm systems for your home. Choose a company that has been in business for a long time. The company can be national or locally owned. You must be happy with the service or you will not feel comfortable or safe. Make sure the salesperson who speaks to you explains everything to you clearly and answers your questions cheerfully and concisely. When you sign your contract with the company for your alarm systems for your home, make sure it is explained to you clearly. Ask what happens when the monitoring station “goes down”. Choosing a company can be confusing, but it doesn’t need to be. Following these simple steps will help you find a great system!